If you think WPC and waterproof flooring are only necessary in flood-prone areas, we have good news for you. 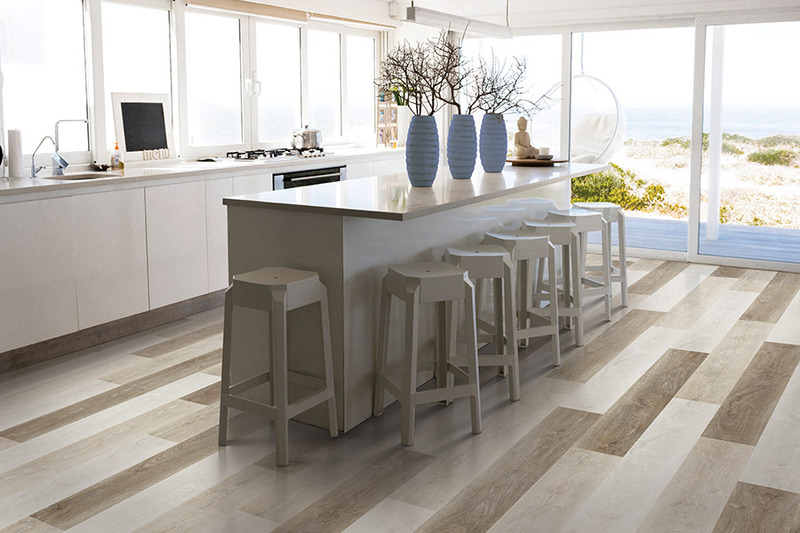 These floor coverings can be just as relevant in any home, in any room, no matter where you are. Of course, areas that are prone to flooding are a great use for this product, and can even save you the cost of replacement flooring. Still, this is an excellent choice that will bring complete peace of mind. And we think everyone deserves that. Sea Floor Carpet, Hardwood & More has a service history of nearly 30 years for the areas of Berlin, Ocean City, Ocean View, DE; Selbyville, DE; and Salisbury. We offer not only a wide variety of flooring materials, but all the services you’ll need to create a well-rounded flooring experience. Helping you pick the perfect material, and then seeing it through to a gorgeous installation is what we do. We invite you to stop by our Berlin, MD showroom today so that we can get things started for you too. 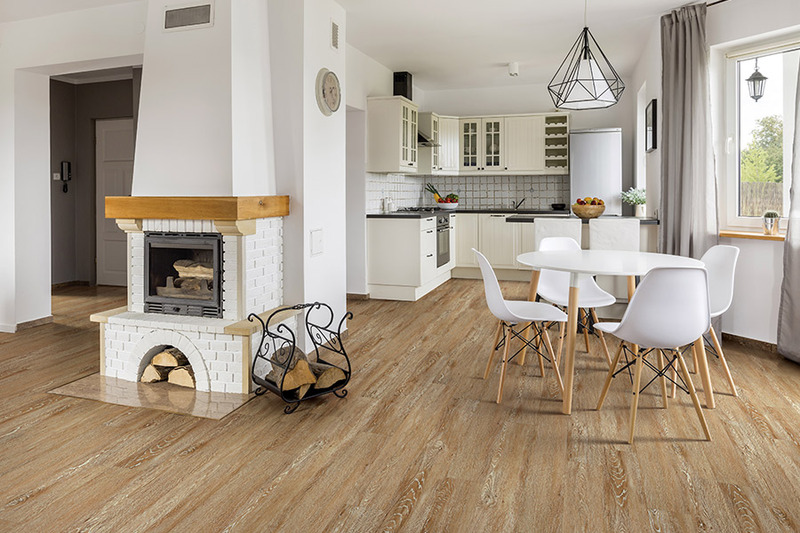 For those who have no experience with waterproof flooring, it can seem a bit daunting to start researching it. You’ll hear lots of terminology you may never have heard before, and you might wind up more confused than before. For instance, one term you’ll hear is WPC, which simply stands for wood plastic composite. It sounds misleading, since it uses the word “wood” when no wood is actually used in its manufacture. Instead, wood byproducts, such as wood resin, are used to create a core that is completely resistant to water. 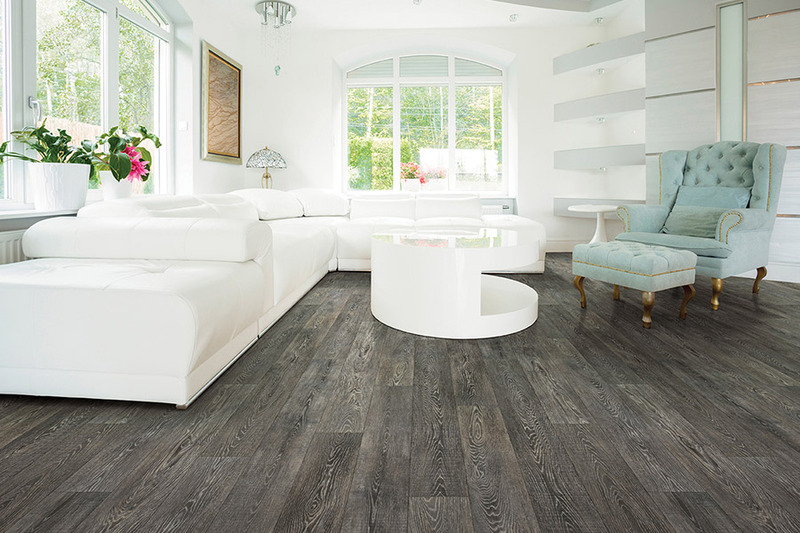 Waterproof flooring can offer peace of mind for more than you might expect. 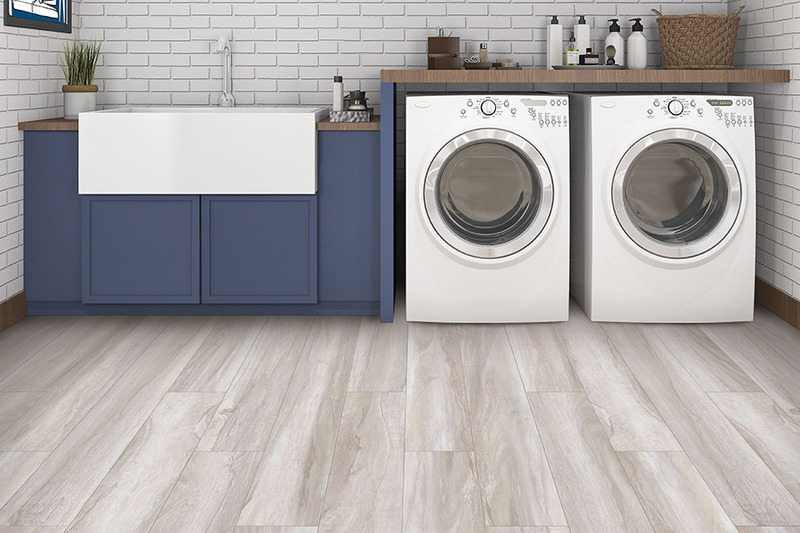 As you might expect, spills and pet accidents will pose no problems for you, but neither will leaky water pipes or a malfunctioning washing machine. In either case, you are just as protected against the damage that other floors might undertake in the same situations. Simply clean up the mess, and you’re as good as new. 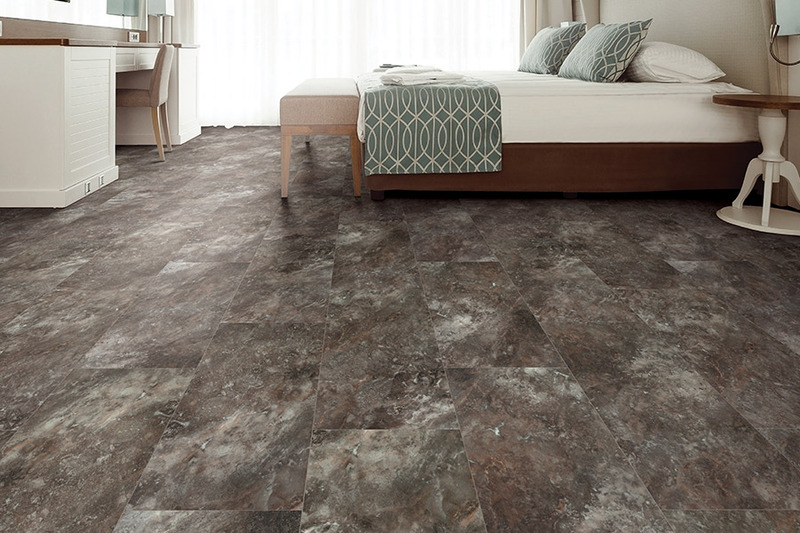 With a wide variety of options, from luxury vinyl to ceramic and porcelain tile, you’ll be sure to find something that matches your decor perfectly. 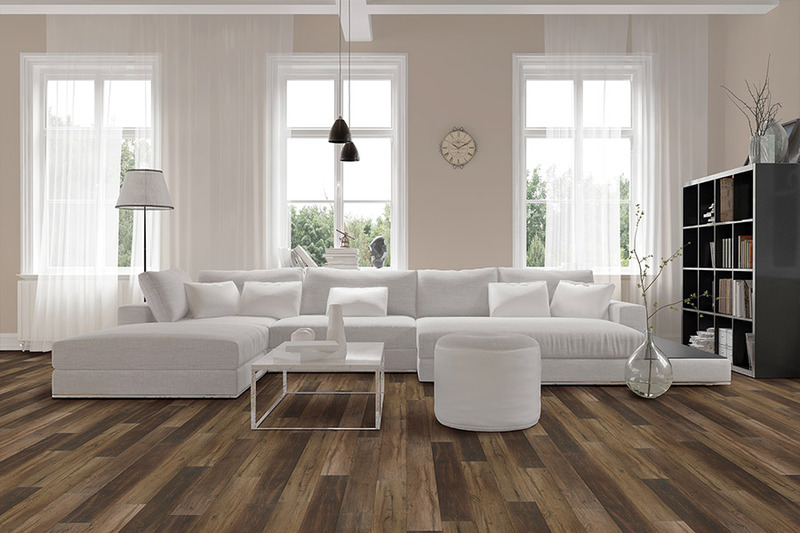 You’ll be able to choose from all natural looks such as solid hardwood and stone, or any variety of colors and patterns. 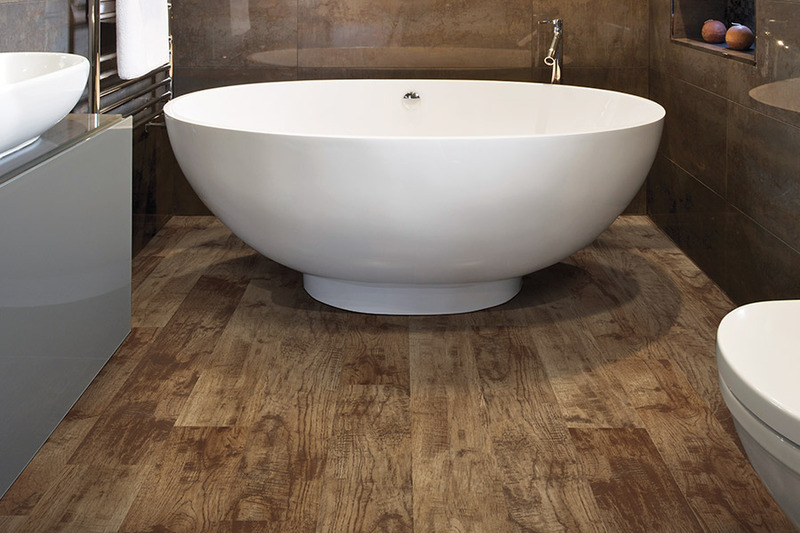 You simply can’t beat the versatility of waterproof floors and what they can offer your home.